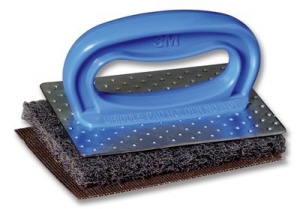 3M provides safe and effective griddle, fryer and appliance cleaning solutions. 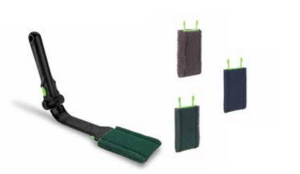 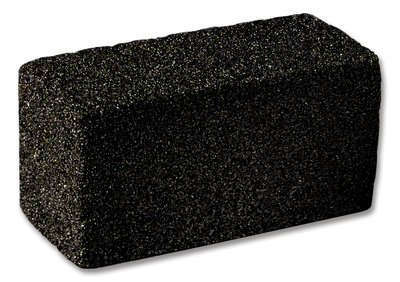 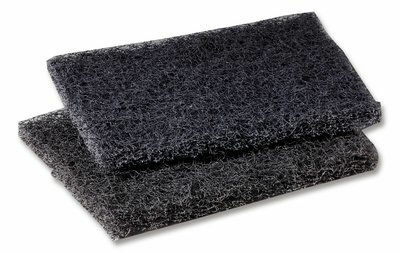 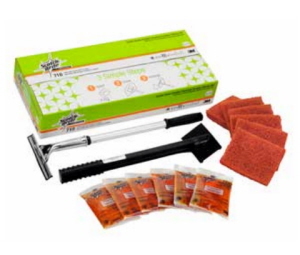 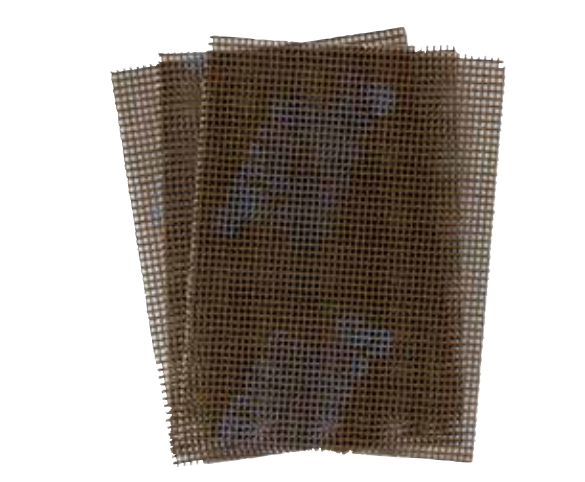 3M offers a range of scouring pads to suit ones cleaning needs. 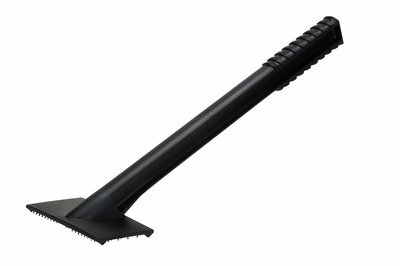 These cleaning solutions range from the traditional griddle brick cleaning system to our advanced Quick Clean Griddle cleaning system. 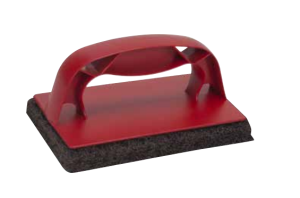 3M Scotch-Brite™ Quick Clean Hot Plate Griddle Cleaning System features a powerful, but safe, liquid cleaner that quickly removes burnt-on food soil from the hot griddle surface. 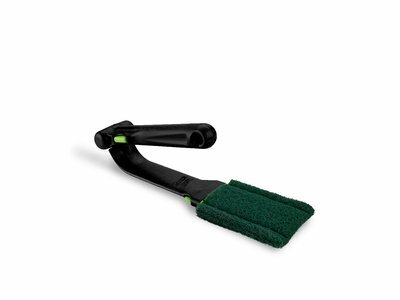 There is less splattering with no irritating fumes or strong chemical odours. 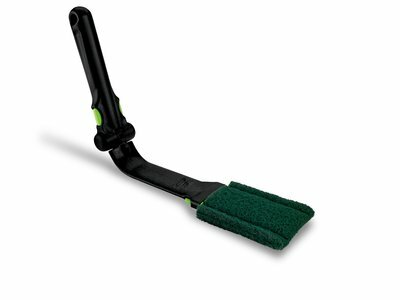 Just Squirt - Scour - Squeegee. 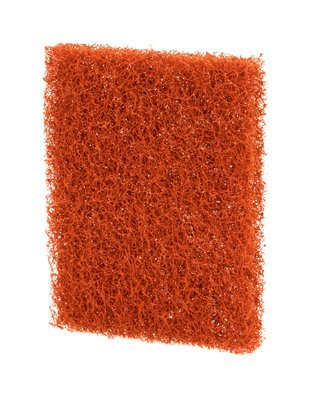 HACCP endorsed product. A complete system for cleaning commercial griddles. 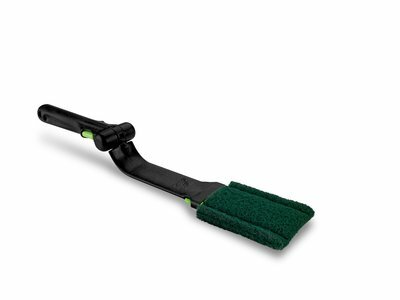 This system is faster, safer and easier than traditional griddle cleaning products. 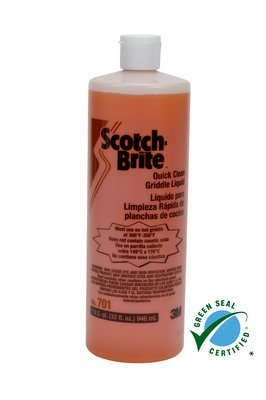 3M Grill-Brick Grill Cleaner GB12 is specially formulated to disintegrate during use to expose a new unused surface.